Cafresco Organic Farm - Singapore's Healthiest Online Grocery. Farm Fresh, Wholesale Prices. The best place to buy fruits, vegetables, meats and milk. Buy Directly from the World's Best Farms and Foodmakers! We'd like to give you a chance to try OpenTaste Premium to instantly enjoy free delivery for all orders (include bulk orders) above $49 + 2% reward on all purchases. Premium Yearly. 30 day FREE trial. Premium Monthly. 30 day FREE trial. 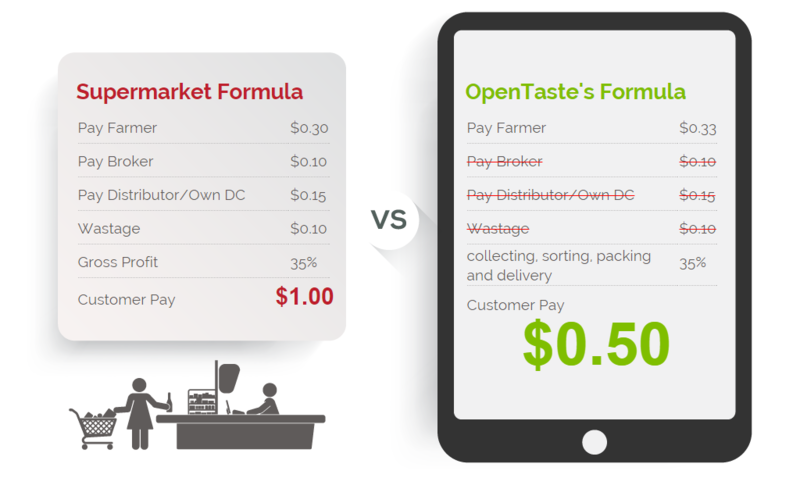 Signup for OpenTaste Premium to instantly enjoy free delivery for all orders (include bulk orders) above $49 + 2% reward on all purchases. 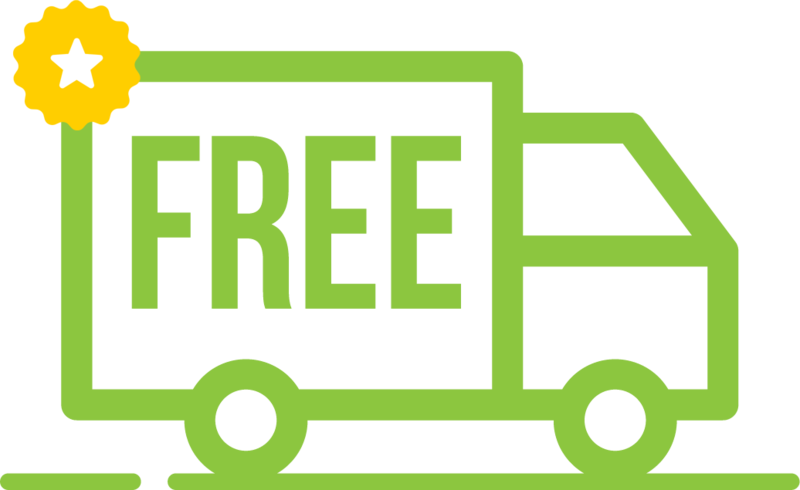 Enjoy even more great savings with unlimited FREE delivery all year round for all orders (include bulk orders) above $49 + 2% reward on all purchases*. $5.99 / month. Cancel anytime. By clicking the button above, you acknowledge that you have authorize us to charge your available credit card on file after your free trial. Your OpenTaste Premium membership continues until cancelled. If you do not wish to continue, you may cancel anytime by visiting Basic Information and adjusting your membership settings. * 2% reward not valid during trial period. 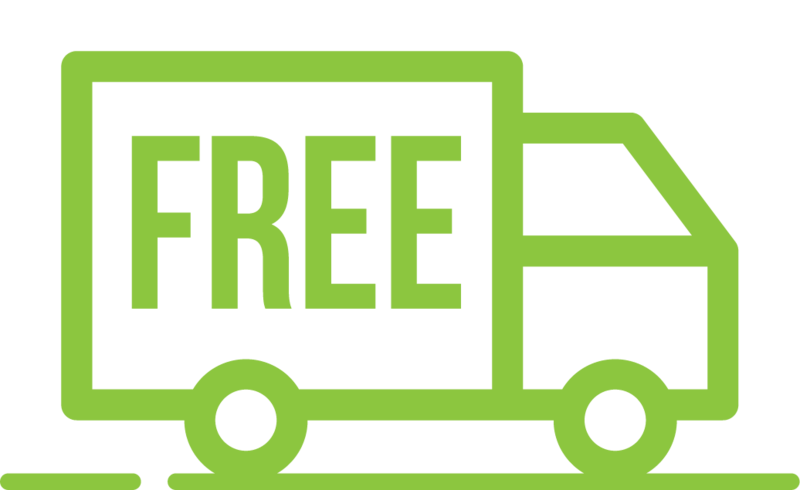 Always 30-50% OFF + Free Delivery. 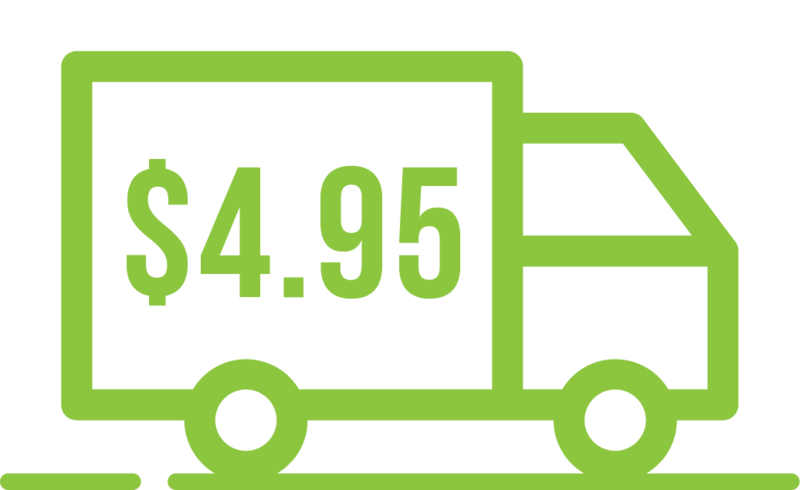 We monitor our price daily against Cold Storage and organic items against SuperNature. You can visit these websites below for their price. You may be surprised by how our price can be 30-50% lower than supermarket, here is our formula. Instructions on how to reset your password will be sent to your email you entered below.